With New Media classes in high demand and students’ summer schedules packed with jobs and internships, online courses provide the needed flexibility to better serve our students. Intro to New Media and New Media Production going online over the past few years have provided students the opportunity to dive into their certificate journey without missing out on valuable professional experience over the summer. We’re proud to announce the NMI’s online pursuits continue. This fall, Chris was selected as a 2018 Online Learning Fellow! As the primary project for this initiative, Chris is adding the “E” to 4111/6111 as he brings New Media Design online. 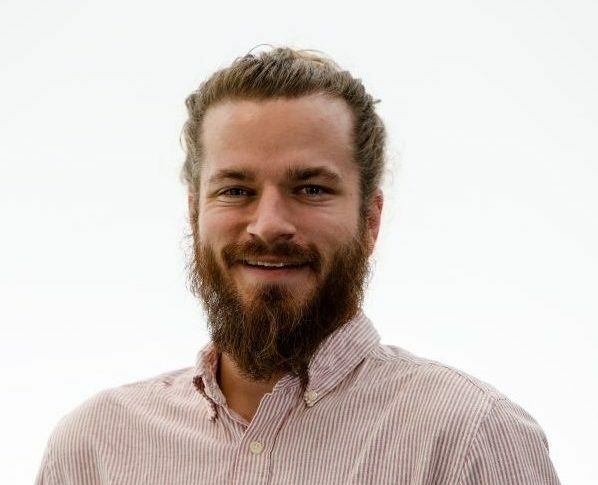 Throughout the year, Chris will work with an instructional designer to craft and launch the NMI’s first online elective in Summer 2019. We’re thrilled to extend our online offerings even further and proud to have Chris carry on the OLF torch after John and Emuel’s past fellowship feats.